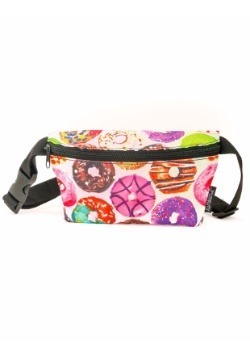 If you're anything like us (and we know you are), then you've been wanting to pile donuts all over your body for some time now. Let's face it--this is not a realistic goal...too much cost involved. 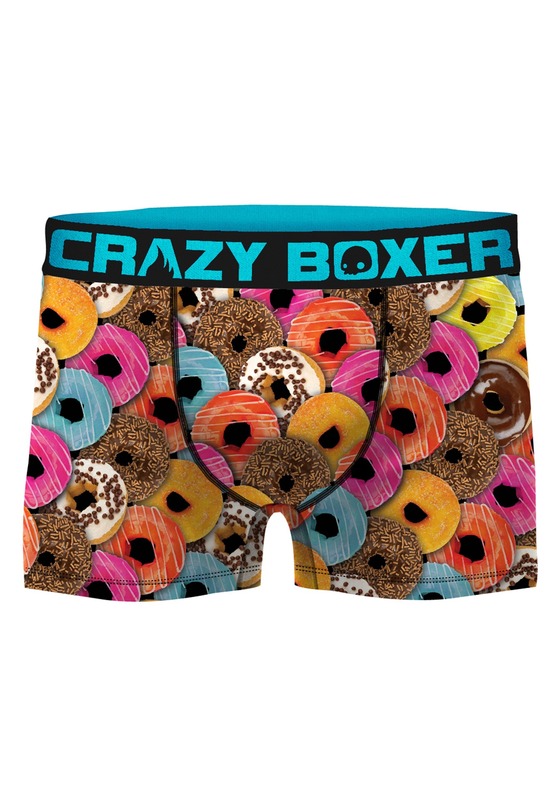 This is the next best thing...donut boxer briefs from Crazy Boxers! If you rock these we promise that you'll look (and feel) delicious. 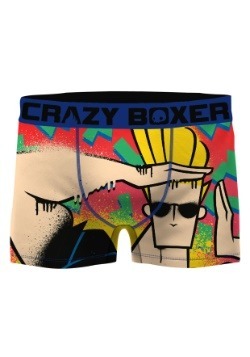 Small - $12.99 Only 1 left! Medium - $12.99 Only 1 left! 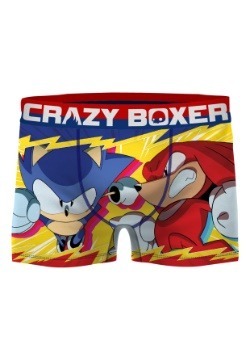 Large - $12.99 Only 8 left! X-Large - $12.99 Only 5 left!